Fun shaped teethers from Bumkins! Specifically designed with textures to sooth aching gums. These can also be refrigerated or frozen for additional relief. Easy to clean and dishwasher safe. BPA free and non toxic. 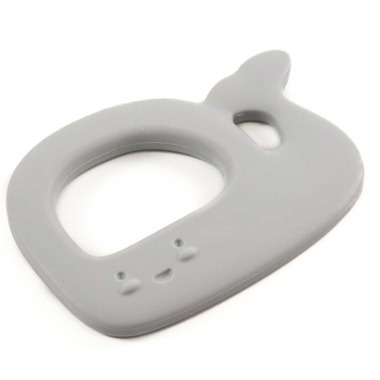 Nice design teether, easy to told and does its job!